HAVENING - WHAT IS IT AND HOW CAN IT HELP YOU? HAVENING helps a police officer, who was first on the scene of 7/7 bombings, to overcome post - traumatic stress with Havening. What does it do and how can it help you? We all know that our memories bring up emotions and our behaviour is driven by these emotions. You probably noticed that sometimes your behaviour is influenced by emotions that are automatic and events you perhaps don't even think about anymore, or even try not to think of. Some people don't even notice this, others do, but they don't really know what to do about it as once they start, nothing seems to shift these emotions. The secret lies in our memories. So how do you create memories? In everyday life you take information in through your senses (smell, sight, sound, taste and touch) and some of this information is stored in your brain as memories. So, when you think of a really nice memory, you are most likely to come up with a picture of what happened that will bring up more details about this event. Maybe this event is also stored through sound, perhaps a nice piece of music, or even a lovely smell that brings back different parts of the memory. Also, you will probably be able to remember when this happened. However, when you go through a very stressful or traumatic experience - your brain stores it in a different way, often with life altering consequences. Stressful experiences get stored in great detail in the brain, which means, that any cue that is similar to what happened at the time or even thinking about it can trigger the brain to believe that the event is happening again. As one of the main functions of our brain is to keep us safe, the trigger puts our brain and body into a 'red alert' state every time the stressful event is recalled. This causes incredible emotional distress as the feelings don't subside, and it feels like 're-living' the stress or trauma all over again. And this is permanent and automatic because of the way the brain works. Regardless of how long ago the stressful event happened, the emotional response can be very powerful even years or decades after. This can lead to a limited sense of possibility for your life and future, and can also cause chronic stress, illness and depression. Research from the field of neuroscience (brain science) done in the last couple of decades has shown, that it is possible to change how the stressful memory got stored, so we can permanently release the distressing emotions. Once they are released, they will no longer drive our behaviour and we will feel free to be ourselves again, without the emotional consequences of past events that happened to us. The best part is that it is permanent. What happens once the memory is stored as really stressful or traumatic? The memory becomes a physical coding in the brain itself and will continue to influence the way we feel, no matter how hard we try to rationalise as the problem exists at a deeper level so a logical argument, positive thinking or personal will cannot get to it. Dr Ruden has made an astounding scientific breakthrough to clear distress and trauma from the brain. 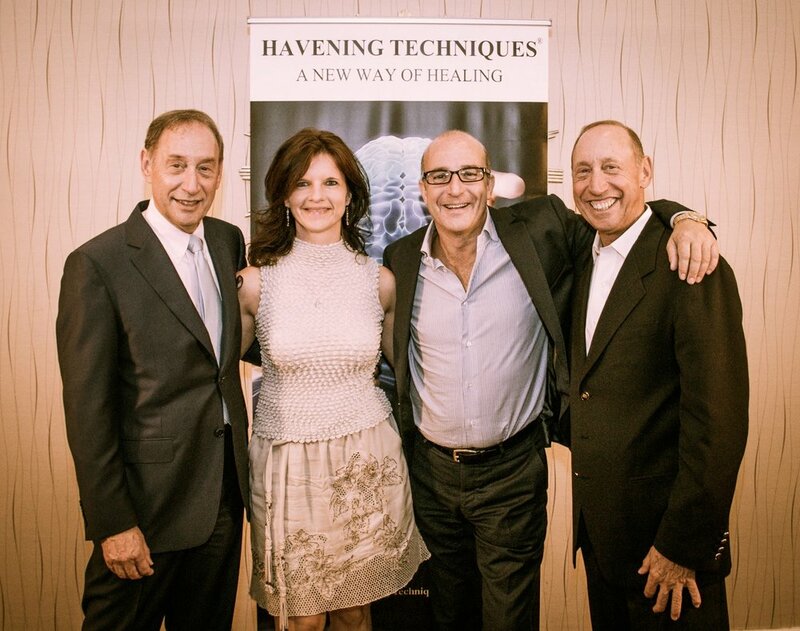 Through using the Havening Techniques®, the memory is de-traumatised and the negative effects are permanently removed. This means that when we think of the stressful memory, it can no longer trigger the brain's 'red alert' state. The memory becomes another memory of something that happened in the past, but without having to re-live the emotional consequences of it again and again. Havening Techniques™ uses human touch as a therapeutic tool, called Havening Touch®. Who applies this touch can be discussed in advance, as it can be applied through Self-Havening. If you have any questions regarding HAVENING or how it can help you, call or email us and we will get straight back to you. Based on our experience, even if you have had very stressful, traumatic experiences in your life, after a limited number of sessions, you will make amazing shifts, away from the painful past. Some people shift stressful events in a session, which is truly remarkable and has never been possible before. The chains of the past can finally belong in the past. This is important, because after your Havening session, you will be able to happily move towards your future, in line with who you truly are. You will no longer be controlled by fluctuating painful emotions and fear. We will bring smiles back into your world again. Feeling ready to get rid of your emotional baggage? Find out if you have a distressing memory - take a quick free assessment now. If you are not sure whether you have a distressing memory, find out by doing a quick three minute assessment. Access it below and we will send you your result. Thank you for submitting your details, we will send you the distressing memory assessment form. 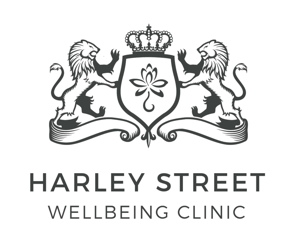 If you have any questions in the meantime, please email Alice clinic@harleystreetwellbeingclinic.co.uk who is very happy to help. 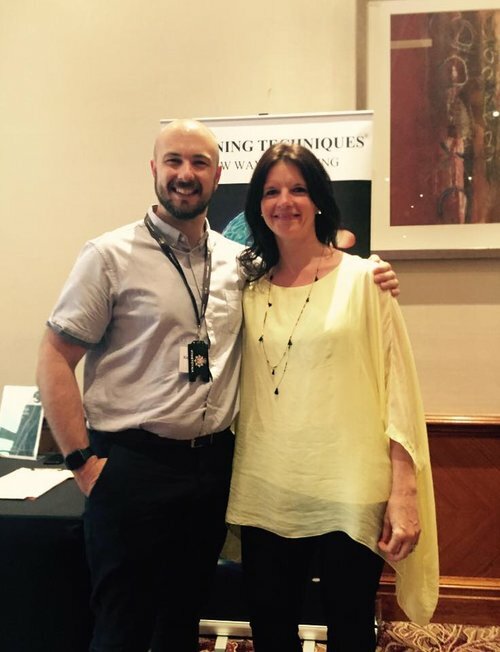 We specialise in helping people eliminate stress, anxiety, traumatic experiences and transform behavioural problems by using the most up to date, cutting edge methods based on research from behaviour, brain and neuroscience to mention a few. We combine a wealth of knowledge and experience about how the body and mind work together to create our health and wellbeing. We work with individuals, celebrities, royalty, family businesses, organisations, schools and individuals through consultations, tailored approaches, programmes and keynote lectures. Find out how we can help you today.